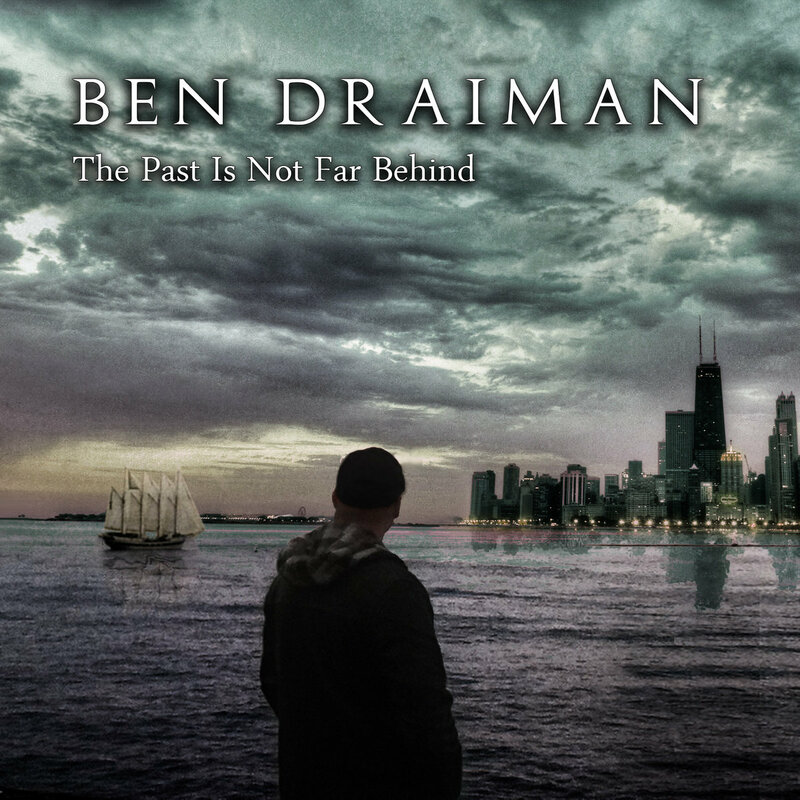 No, it’s not the Hot Buttered variety of soul music that artists like Isaac Hayes and James Brown have served up, this is music directly from the soul of a guy named Ben Draiman. If the name rings a little bell in your head, well, it should. His brother, David, is the vocalist for Disturbed - one of the best and most successful metal bands of the new millennium. And, although Ben has a similar tone to his brother’s at times, the similarities pretty much stop right there. Ben Draiman is a performer that leaves himself unguarded; seemingly naked and vulnerable on an island of musical honesty. In the same spirit as artists like Ani DiFranco and Tori Amos, Draiman leaves his heart and soul spilled out in front of you in the form of music; no secrets, no lyrical decoding necessary. His passionate songwriting and eloquent piano tickling are an open book. This particular volume in Draiman’s library has six chapters. Opening with a song called “Soon Enough” was a perfect choice. This song sums up all the strengths of what Draiman does. It showcases his keyboard and vocal skills, as well as his excellent songwriting savvy. But, I think the best thing about “Soon Enough” is the way it combines light and heavy, something that makes Draiman a true original. Without calling him a hard rock, or even “rock” artist, “Soon Enough” is a song that will rock your socks off. As Draiman’s band kicks in, it shows that his music can wield all different kinds of power. When he just sings and plays keys he’s just as powerful, but in a whole different way. The second track on the EP is very similar in style to the opener. “Avalanche” is a beautiful blend of light and heavy, with lyrics that are impassioned, desperate, and yearning. I find this tune to be the most powerful in Draiman’s arsenal. But now I’ve been disillusioned and I find myself again in an avalanche. Hearing him deliver these words as a monstrous band erupts into the refrain of the song, I found it difficult not to get a chill. That’s the impact that great songs have on the listener, and this is a great song. But great songs seem to come easy for Ben Draiman. The rest of this EP continues to succeed in expressing the human condition through finely crafted composition. Draiman brings in some nice string arrangements to further offset the “heavy” of the disc, without sacrificing some great punch in every track. There are only six songs here, but they’re all keepers, and there’s something to be said for that. Listening to this record, I here an artist that’s comfortable in his skin; an artist that’s comfortable sharing pain and anger, as well as happiness and joy. Ben Draiman is an open book that I can’t wait to read more of. Ben's take of the Disturbed hit, “Stricken,” is available for purchase, along with The Past Is Not Far Behind, at either iTunes or www.BenDraiman.com.